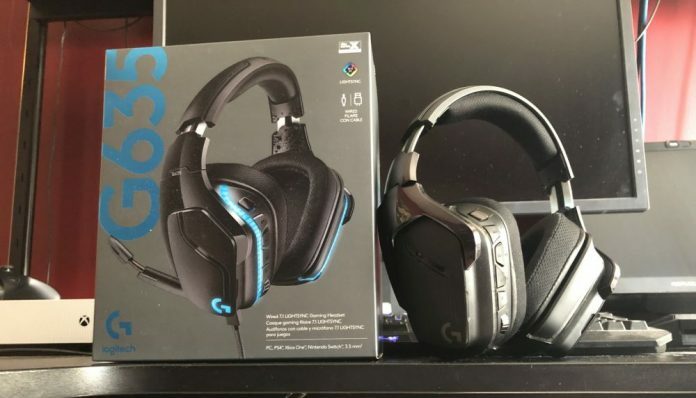 The Logitech G635 gaming headset features premium audio that is "beyond 7.1" channel surround sound with DTS Headphone:X 2.0 support. Baseball season is finally here! 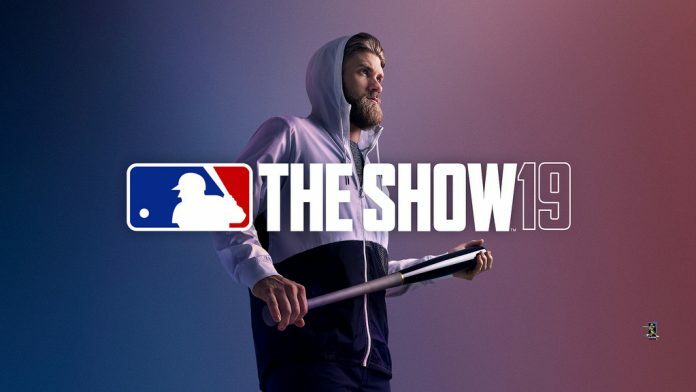 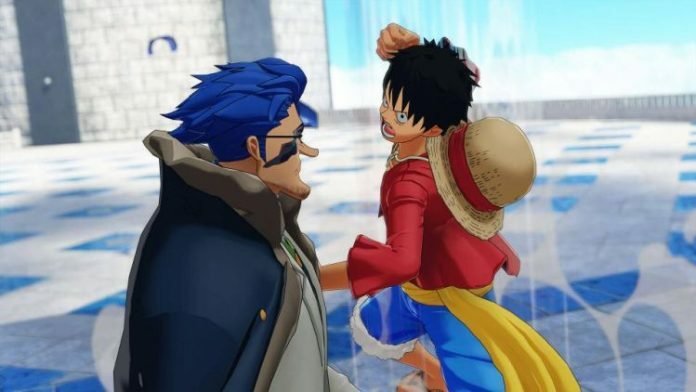 From epic "Moments" to the new streamlined franchise mode "March to October", check out what's new with MLB The Show 19. 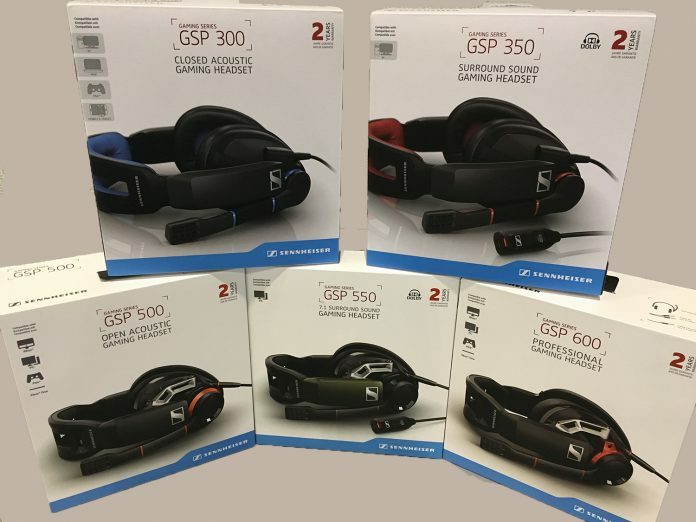 This wired headset has a lengthy cord and rotating ear cups to name just a few of its unique features. 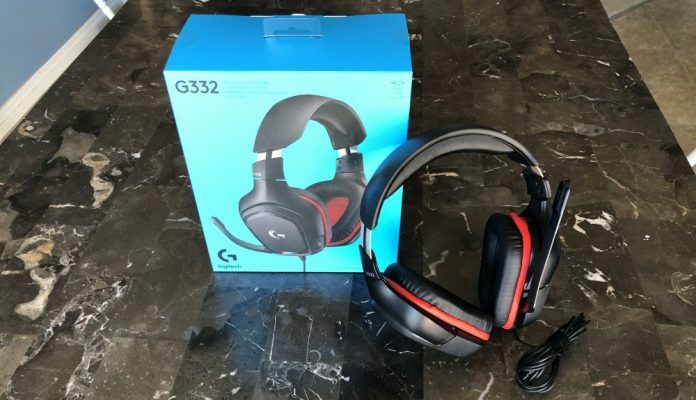 Check out the Logitech G332 gaming headset. 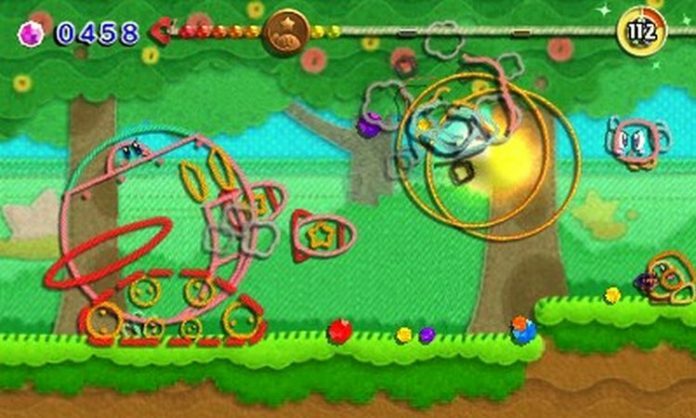 Return to Patch Land with the crafty art style of Kirby's Extra Epic Yarn, featuring all new content for the Nintendo 3DS console. 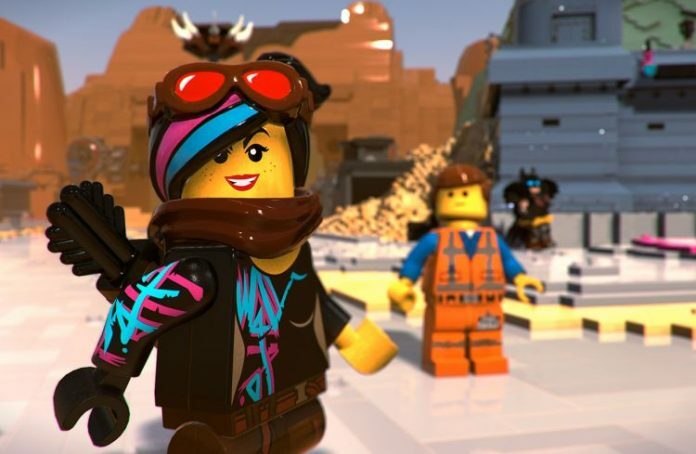 Embark on a brand new adventure with all your favourite characters from the LEGO universe in The LEGO Movie 2 Video Game.